BRISTOL - The state is underpaying hospitals across Connecticut for Medicaid reimbursements, leaving Bristol Hospital underpaid by about $2 million each quarter, according to the hospital’s president. 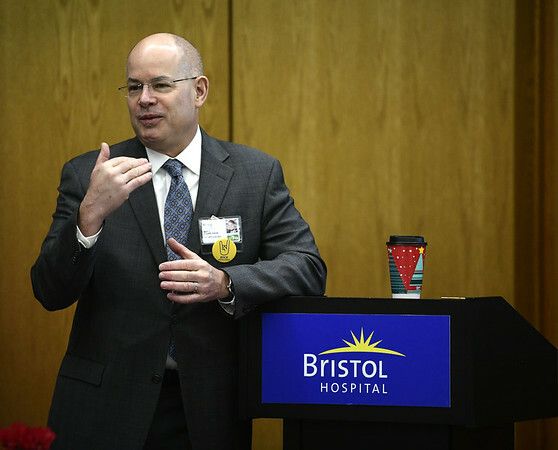 “We have great concern,” said Kurt Barwis, president and CEO of Bristol Hospital, reflecting on multiple projects the hospital has underway during one of his quarterly forums at the facility Tuesday. According to Barwis, since October, when the state recalibrated its payment system to hospitals, hospitals across Connecticut have been underpaid for Medicaid reimbursements by 26 to 29 percent. 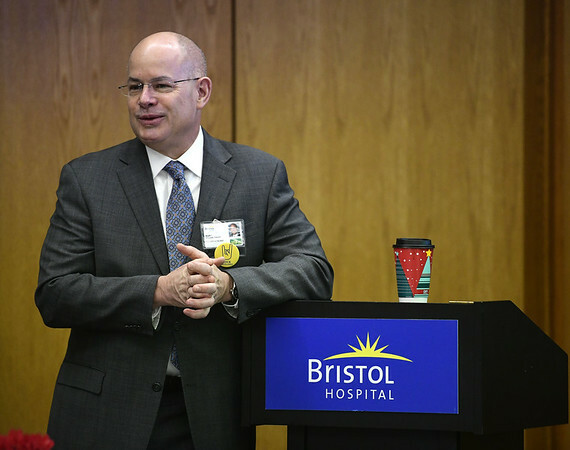 Bristol Hospital, he said, has been underpaid by 28 percent, totaling about $2 million each quarter. By the end of the fiscal year, Barwis said, if something doesn’t change, Bristol Hospital will be out about $8 million it is owed. Without naming Gov. Ned Lamont or the previous Gov. Dannel Malloy, Barwis said hospitals in Connecticut were hopeful that their relationship with state officials would be better under the new administration than it was with the previous one. The hospital president and CEO added that state officials have acknowledged that they are underpaying hospitals as a result of an error and indicated that it would be rectified. That has not yet happened, he said. “So right now the state actually is not adhering to the laws of the state by underpaying us,” Barwis said of the regulations in place surrounding Medicaid reimbursements. “It’s causing serious, serious cash flow problems for hospitals across the state,” Barwis said, adding that he believes the money is recoverable. 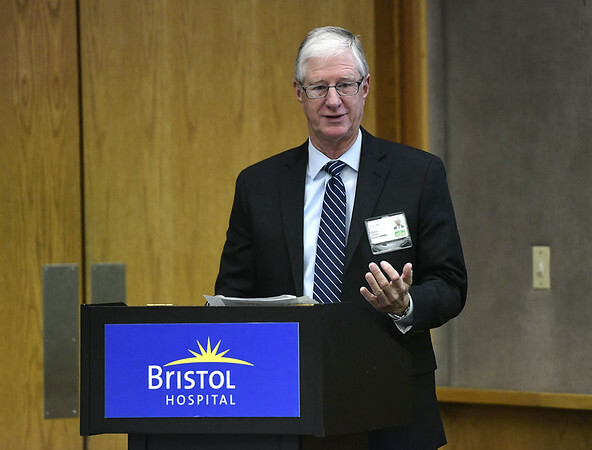 Bristol Hospital last week received approval for an emergency line of credit, which was requested because of the dire situation created by the underpayment of Medicaid reimbursements. Carl Schiessl, senior director, regulatory advocacy at Connecticut Hospital Association, attended Tuesday’s forum and said CHA is asking state officials to correct the “unintended error.” He added that Lamont’s budget proposal, which should be made public in the next few weeks, will give some answers to hospital officials’ questions and concerns. Should state officials not honor their agreement with the Medicaid reimbursements, Schiessl said, CHA will have to take action. “It’s a matter of them not doing what they were supposed to do,” Barwis said of the state. 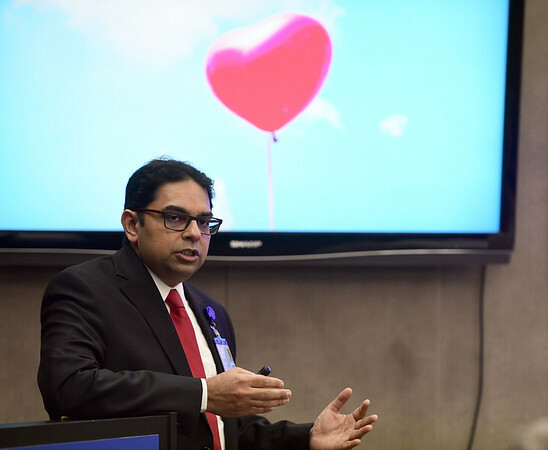 Bristol Hospital officials also used Tuesday’s forum to talk about the hospital’s Bernie Guida Cardiac and Pulmonary Rehabilitation Center, which was renovated in 2014 thanks to a $100,000 donation by the Guida family. Posted in The Bristol Press, Bristol on Tuesday, 12 February 2019 17:08. Updated: Tuesday, 12 February 2019 17:11.